And the best from Summer 2017 include…. Thinking about these past few months, a lot has happened for and around me. Some of it was good, like indulging in other hobbies and being recognized at my day job. Some of it wasn’t so good, like a recent medical scare (which thankfully turned out to be nothing) and the passing of a close family member. In the end, life’s responsibilities shift and sway in importance and priority, and so anime cannot always be the foremost thing on my mind. 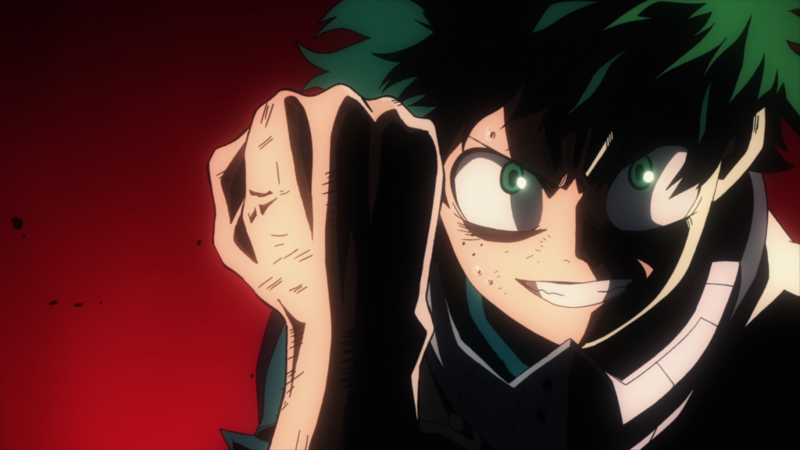 Despite the above detours and difficulties on both sides, though, an apparent truth has surfaced: Anime itself isn’t going anywhere anytime soon. A tale about a mysterious interdimensional restaurant or a story about a psychotic gambler are here to stay no matter how late I myself happen to be in posting these various threads. 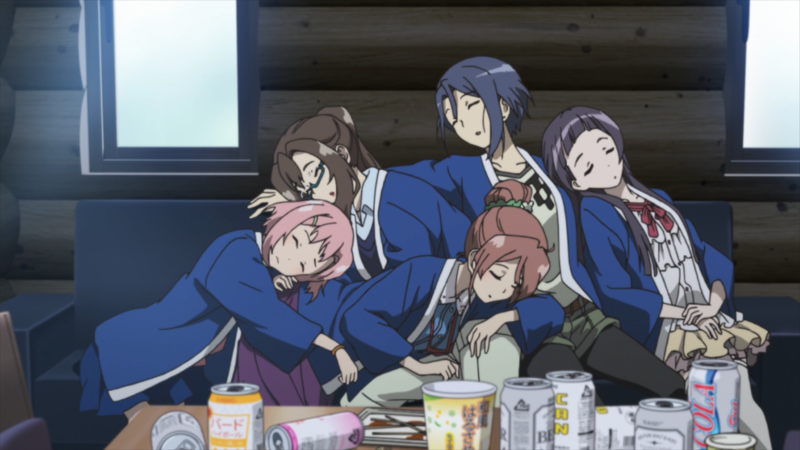 As such, it makes perfect sense for me to finally reveal my favorite anime from this interesting season. Fourteen separate shows had the opportunity for glory. While seven spots were available, only one has claimed the title of Best Anime of Summer 2017. 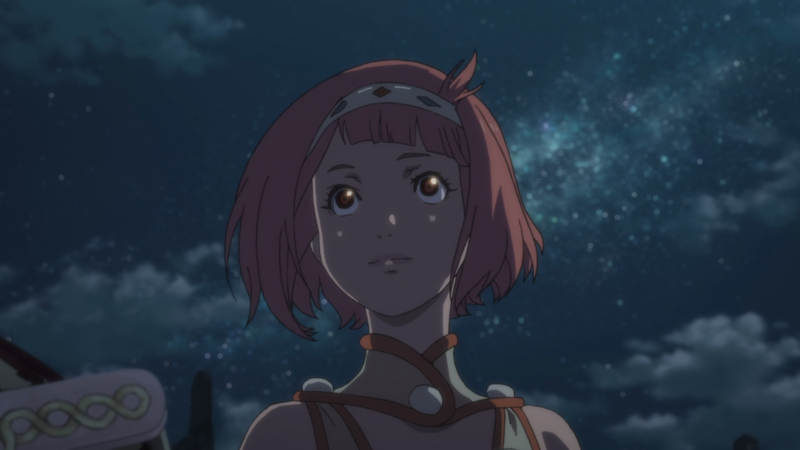 Shingeki no Bahamut: Virgin Soul turns the phrase “a helping hand” into a reality with Rita and the literal one she keeps at her side. Granted, it’s technically Kaizer’s, but he’s a happy, helpful little guy regardless. As for Virgin Soul itself, it could have also used a helping hand. For, while certain parts receive a thumbs up, earning two (let alone three) thumbs up is sadly not in its palm reading. I’m not much of a driver myself. I have a license, and I know how to drive, but I much prefer using my own two legs for some nice exercise or Uber for a new-age taxi. As such, whether my destination is the grocery store or the nearby local mall, a car rarely enters the equation for me. Sooner or later, self-driving cars will take over the road, and I will not have to even think about driving whatsoever (since the vehicle will do everything anyway). 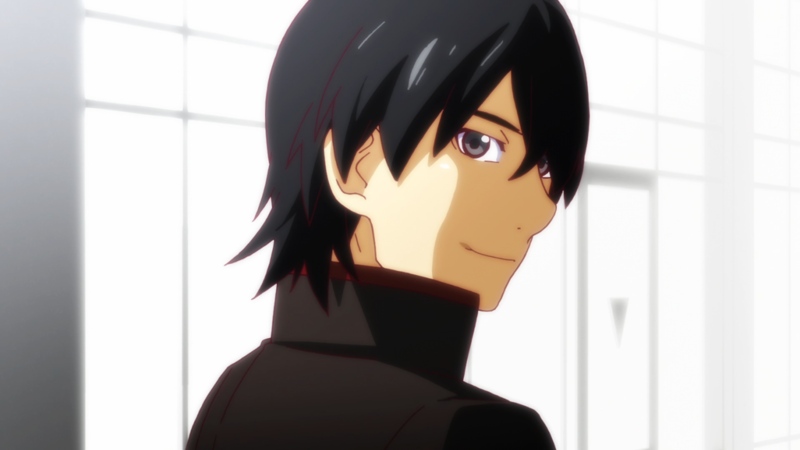 Owarimonogatari 2nd Season also drives itself, too. Neither towards groceries nor knickknacks but rather towards storied anime success. Being trapped in some form is almost never a fun experience. It doesn’t have to be tangible like locked inside of a room because of a misplaced key. It could also be a mental cage of sorts like anxiety or depression. Whether from a physical or a psychological standpoint, the trap is set, and the feeling of helplessness consumes. 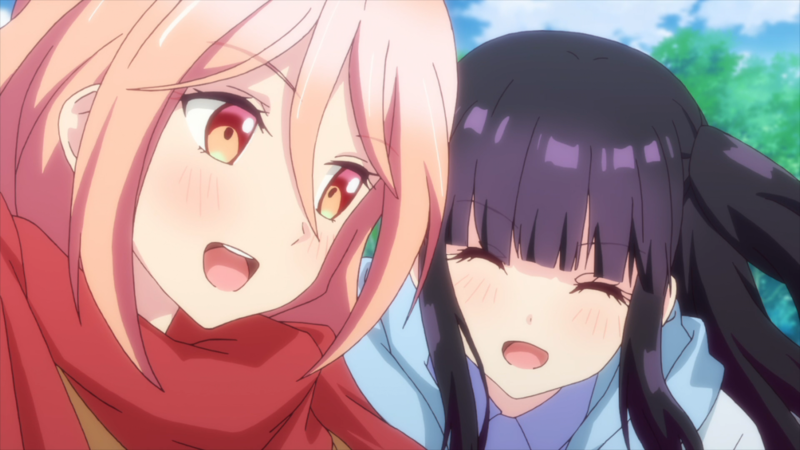 One other way to reach this same feeling is through watching Netsuzou TRap, an anime which “traps” the audience with boredom, uselessness, and irritation aplenty. I no longer live with my parents; it’s been that way for quite a while now. Having grown up in their home for so long, though, I can still picture it clearly to this day. The layout of the kitchen. Which floorboards creek. That cool sensation of the basement on a hot summer day. While nothing too extraordinary ever happened in or around the area, its own charm bursts forth all the same. This sentiment could very well be nostalgia talking. 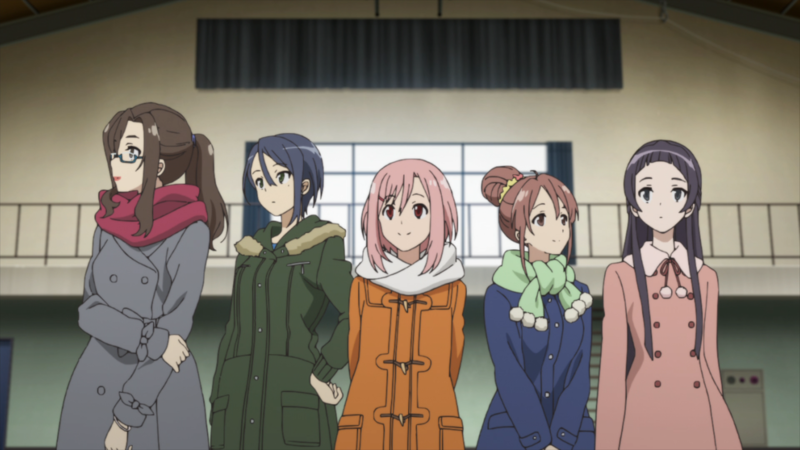 But I’m pretty sure that Sakura Quest would agree with me to some extent: that such a beloved home will be there waiting for my return with open arms. This past month, I have sunk a ton of time (perhaps too much time) into a video game that fans and critics alike hailed as GOTY last year: The Legend of Zelda: Breath of the Wild. Its sprawling map. Its sense of freedom. Its myriad of opportunities. Having now experienced (pretty much) the entirety of the game myself, it’s now easy to see why it captured the attention and the hearts of gamers from across the globe. And, while I do not consider this iteration the best in the franchise (my vote goes to either Link’s Awakening or Majora’s Mask), I likewise give the game the praise it undoubtedly earned. Also last year, an anime by the title of Made in Abyss became the talk of the town, receiving those coveted AOTY awards from relevant outlets. It also strikes many other similarities with Breath of the Wild. Focus on a huge world, perilous obstacles, getting to the girl at the very end. Minus shield surfing and Great Fairies, the two pieces of media are practically the same. All right, not quite. But at least this following statement is true: Made in Abyss also earned its praise without a shadow of a doubt. What does “world-building” mean and do for a story? I’ve had the great fortune of visiting Walt Disney World multiple times over. True to the name, it’s a world all its own. A place where I seriously lose myself and leave my worries behind me. It achieves this effect by meticulously building itself up piece by piece, brick by brick. The mythical kingdoms. The delicious foodstuffs. The silly characters. These aspects and more combine into a park-away-from-home, a special experience unlike any other. Stories enjoy building their worlds, too. We cannot visit them in person, of course, for they are stuck behind a computer screen or printed onto paper. But they build their worlds just the same, hoping to achieve a similar, captivating outcome. 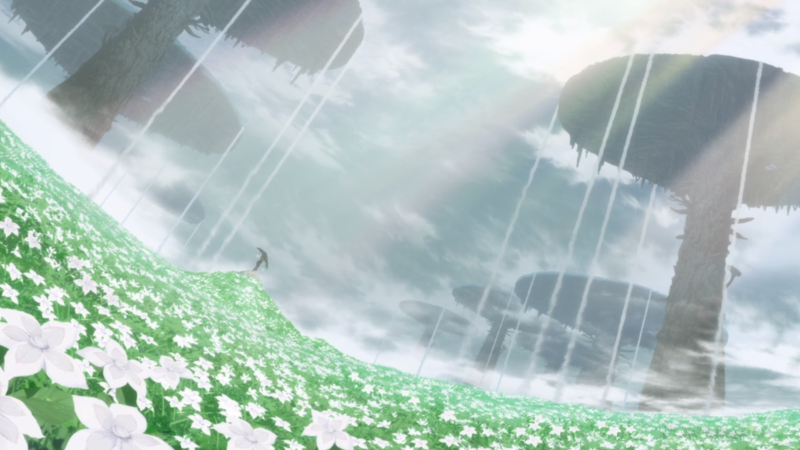 Last year, during the Summer 2017 season, a “little-known” anime by the title of Made in Abyss arrived with splendor in tow. To put it lightly, this show swept the community off their chairs with its grand adventure and intense direction. However, almost none of the praise it received would have been possible without the story building the world in which it was contained. 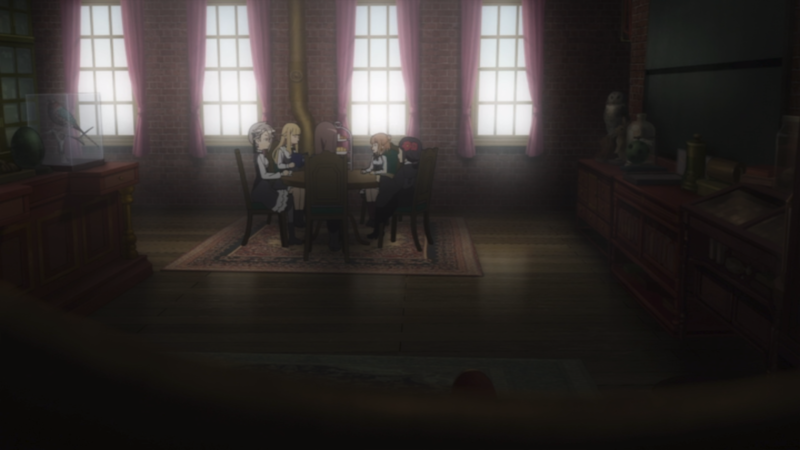 So, the anime got me thinking two major questions. 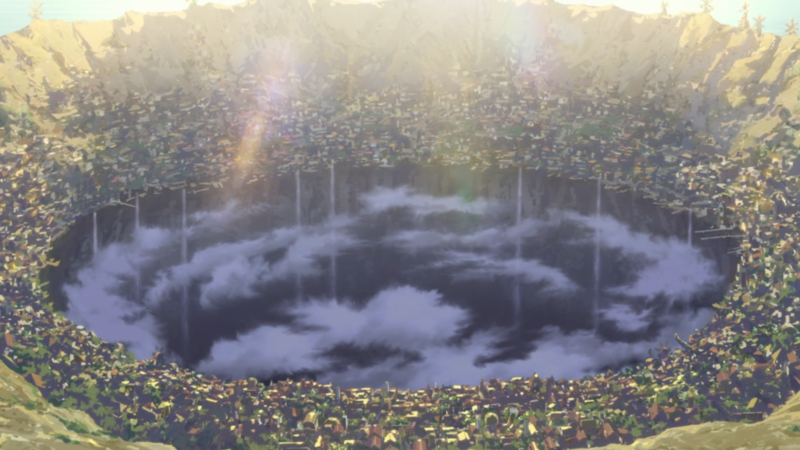 What does building a world mean, and how is Made in Abyss so effective at it? This essay will attempt to convey the idea of world-building. 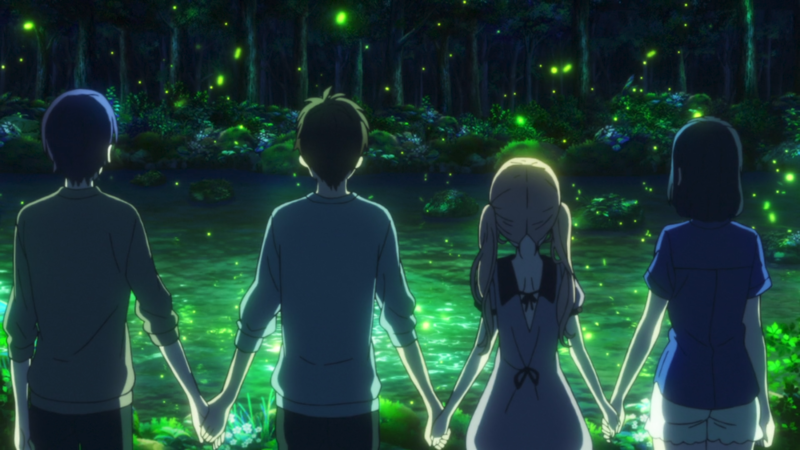 First through a general description, then with its specific functions derived from other mediums, and finally leveraging the anime Made in Abyss to bring everything together. Along the way, the presented research should hopefully address what world-building is, how it is used, and why it is important for a story.